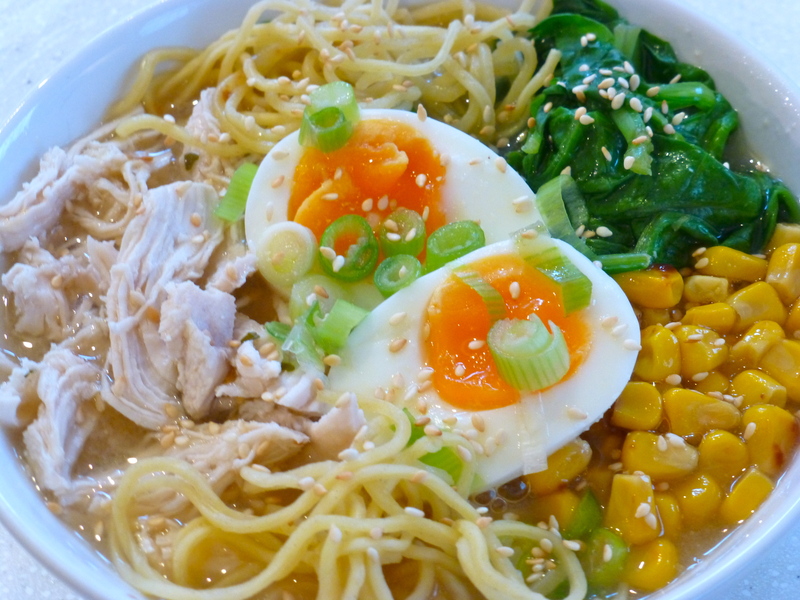 Haha my husband tried to make pork-based ramen at home when we were first dating, and I was worried! It was good, but lacked the deepness of flavor of ramen soup base. I can’t wait to try your recipe at home though – it sounds lighter and healthier than the ramen shops!